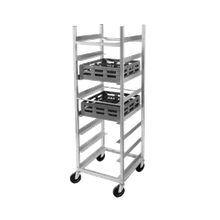 Glass Rack Dolly | Dish Rack Dolly | Singer Equipment Co. 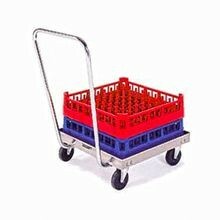 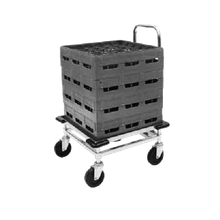 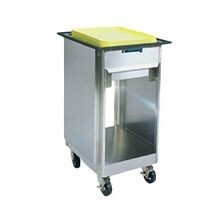 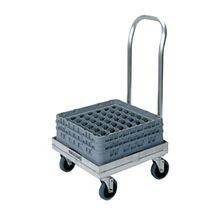 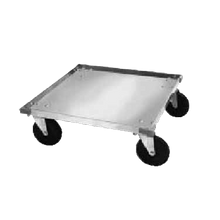 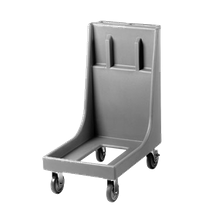 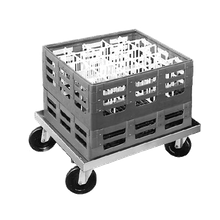 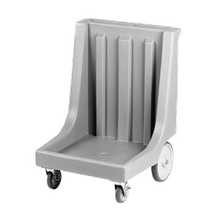 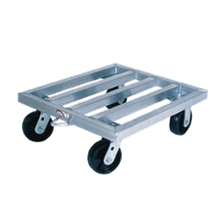 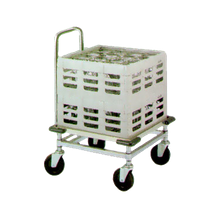 Ensure that your glassware is safely transported with a glass rack dolly. 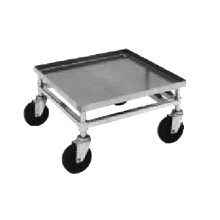 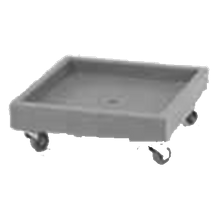 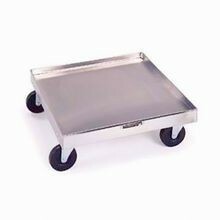 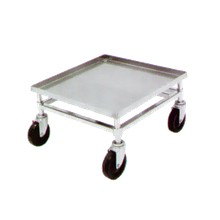 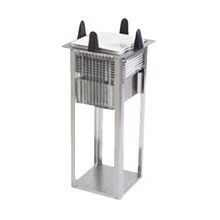 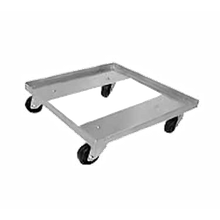 These light-weight, but sturdy glass rack dollies are easy to maneuver and are ideal for fast-paced establishments such as cafeterias and buffets.